I love travel. 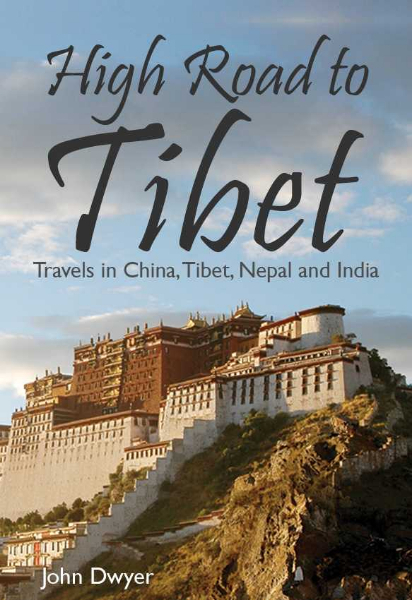 I’ve written books on my travel adventures in China, Africa and India. Nowadays, the opportunities to indulge my wanderlust have taken a backseat to responsibilities of young family. Happy to do it, I should add. 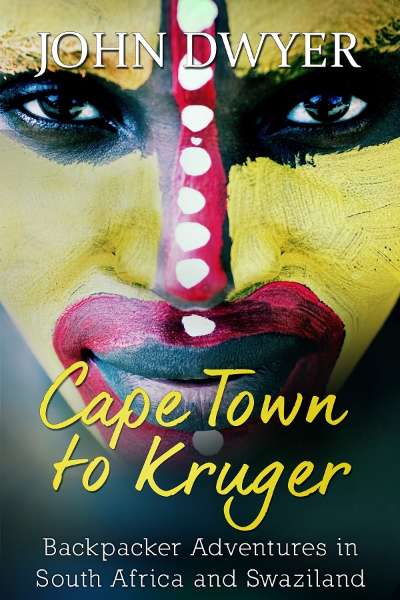 So how does a travel-lover like myself get my travel fix while also not straying too far from home? I found the answer at one of the events at Cork Harbour Festival. 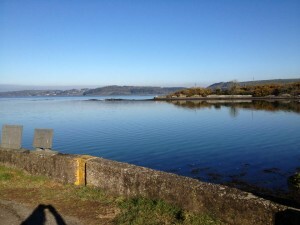 Cork Harbour Festival happens every June Bank Holiday and revolves around activities in the wonderful harbour. The kayak tour of Rostellan, run by Neptune Kayak, caught my eye and, since exploring my local area was on my new year resolutions, I booked a place. The tour promised to bring us past castle ruins before showing us an ancient dolmen, an Irish wedge-stone grave. The weather on the day of the tour was lovely. The heat of the day slowly ebbed away as the glowing sun dipped towards the horizon of Cobh and its standout cathedral. 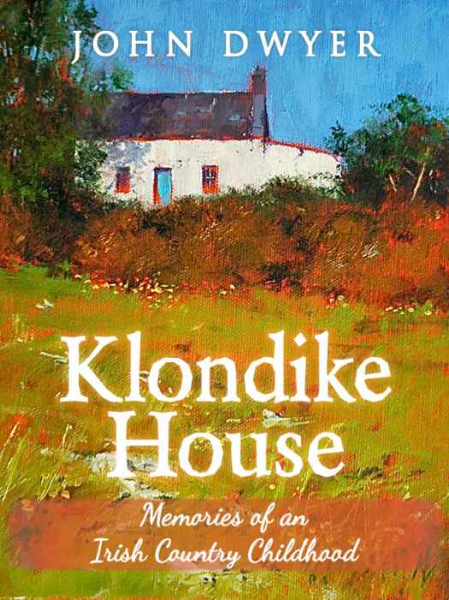 I assembled with eight others near the shoreline of Rostellan, a small village only six miles south of my home in Midleton. Our young kayak instructor Keiran, sporting a blonde goatee, ran us through the safety instructions and what to expect on the route ahead. Surprisingly, I was one of the few with previous kayak experience but even first-timers learned quickly. Our kayaks were simple affairs – light, shallow and no need for a sprayvest. With life-jackets on, we hit the water one by one. The water was calm and sparkled with the evening sun as we paddled out. Around me, fish broke the water to catch flies. We chatted amongst ourselves, as relaxed on the water as we were on land. “Look who’s come to say Hello,” shouted Kieran, pointing nearby. There, a seal popped his head above the water to investigate the strange visitors to his watery home. We soon passed the ruins of a lookout tower on the shoreline, it’s walls crumbling. A once great castle stood on the nearby lands, the home of an unpopular English lord. Now, the walls of his once great fortress had been swallowed by the surrounding woods. 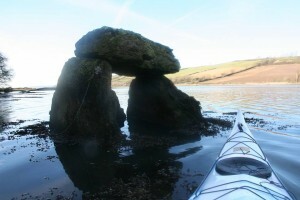 Paddling against the tide, we rowed up Saleen Creek until we saw the dolmen on the left. Our voices echoed against the lush green walls of Rostellan wood. Water was already half-way up the ancient structure, three standing stones with a great flat slab sitting on top. With that fantastic piece of folklore, we turned our kayaks towards home, letting the retreating tide take the work of paddling. The peace and tranquility was beautiful, broken only by the gentle sound of our paddles hitting the water and the the cry of an unseen bird echoing in the nearby woods. There’s something magical about floating in a small craft above hundreds of feet of water, feeling close to the water and all its creatures. I placed by paddle across my legs and leaned back in my kayak, closing my eyes and enjoying the gentle swaying as the water lapped gently against the hull. It was so peaceful and serene, I could almost have nodded off. As I approached Rostellan Pier and the end of the tour, I watched the early darkness set in as the sun finally gave up to the evening darkness. Our seal friend poked his head up once more before we made for the shore, the sky reddish with the afterglow of a perfect day.